In April of 2018, Common Impact launched an exciting project between Fidelity Investments and CityLink Center – one that would support the nonprofit in providing additional hard-skills training programs that would propel its clients into living wage jobs. CityLink Center provides integrated services and training opportunities to help families and individuals break free from poverty. The center operates on a five-acre campus in Cincinnati, Ohio, as a gathering place for people who want to make positive life changes. 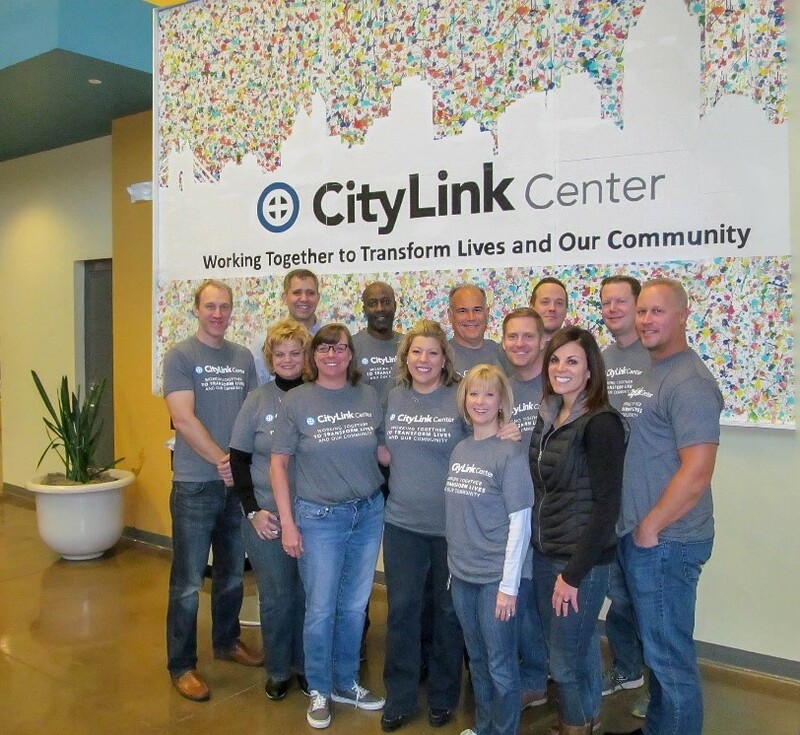 To support CityLink in achieving its goals, a team of 10 Fidelity employees joined together. The team was part of a unique Fidelity leadership development program that pairs some of the company’s strongest performers with local nonprofits to provide an experiential learning opportunity through skilled volunteerism. Over a course of five months, the team worked to identify local industries that would benefit from professionals with hard-skills training. They took into consideration key factors such as labor demand, wage rate, partner availability, and the needs of CityLink’s clients. After identifying industries ripe for exploration, the team conducted an in-depth analysis of potential partners that CityLink could work with to make these hard-skills trainings a reality. The team delivered the industry and partnership recommendations along with a roadmap and a set of tools that CityLink could use to inform partnership conversations and enable efficient, data-driven growth. The Fidelity team spent over 1,000 hours, meeting with local industry leaders, conducting market research on job trends data and hard-skills training, and offering business planning considerations. In the end, the Fidelity team was able to narrow down three high-potential career pathway opportunities, including Cable Pulling Technician, Construction, and Salesforce Admin. Implementation of the volunteer team’s recommendations are already underway. CityLink officially launched a new six-week long Cable Pulling Tech certificate training program in November 2018. The Construction training program is scheduled to launch this month, and the Salesforce Admin training program is scheduled to debut in Fall 2019. To learn more about this project and its impact, check out this great video from CityLink.